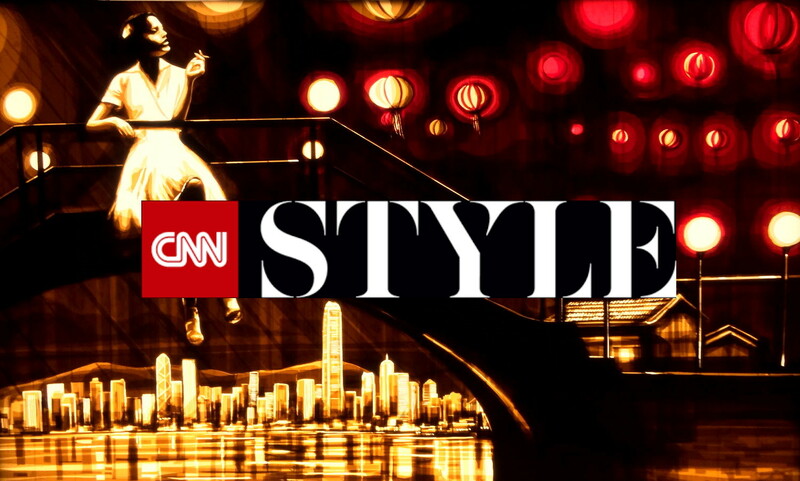 CNN Max Zorn interview from Hong Kong. 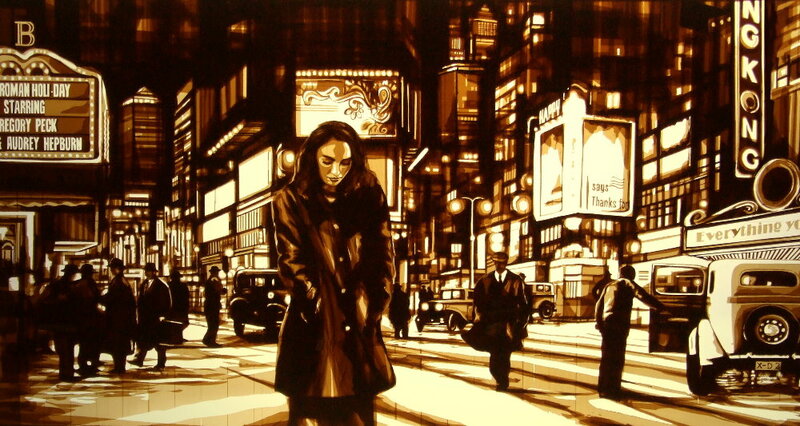 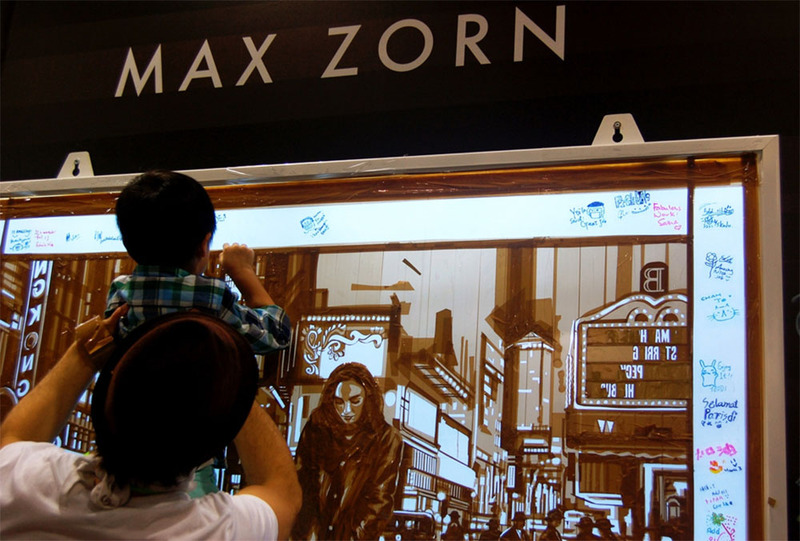 Max Zorn and the Stick Together Gallery exhibited at Affordable Art Fair Hong Kong in May 2015 and welcomed over 28,000 people in one of the largest venues in the city — the world-famous Hong Kong Convention and Exhibition Centre (HKCEC) — where Art Basel is held annually. 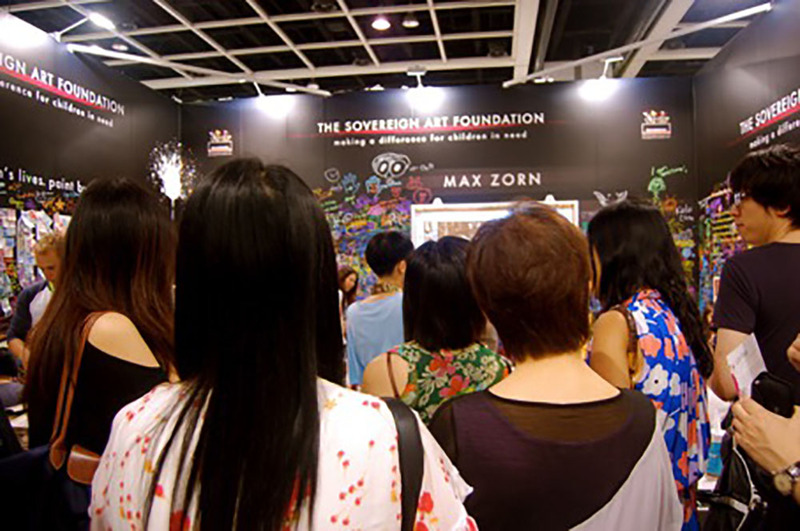 From seasoned collectors to first-time buyers starting their love affair with art, over 135 local and international galleries representing emerging and established artists including Damien Hirst, Anish Kapoor, Fan Ho, Toko Shinoda and Jacky Tsai among others. 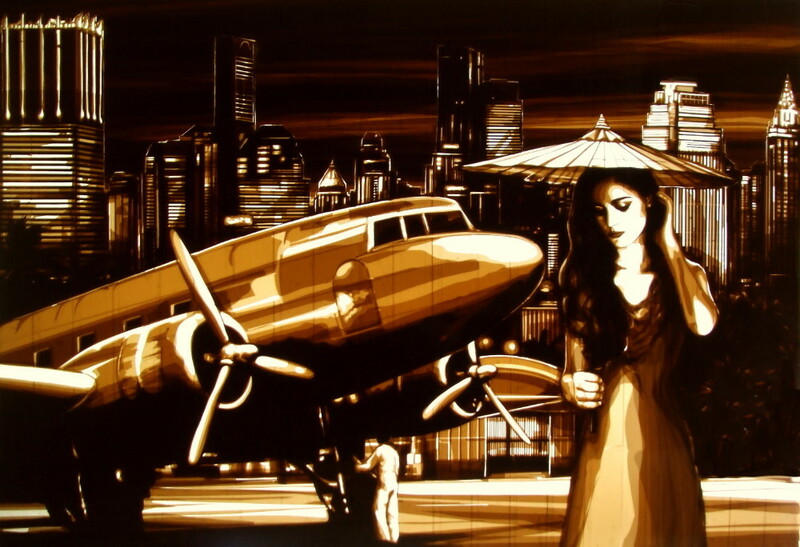 Find out more about Affordable Art Fair at www.affordableartfair.com. 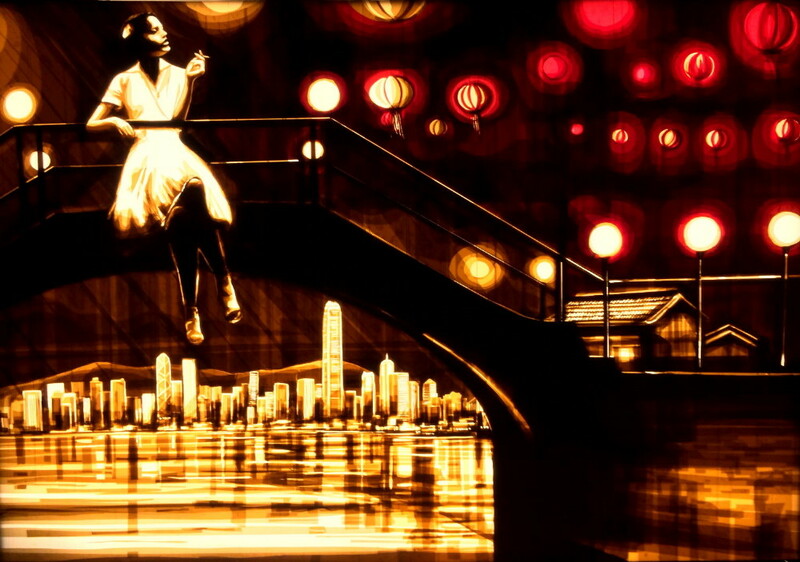 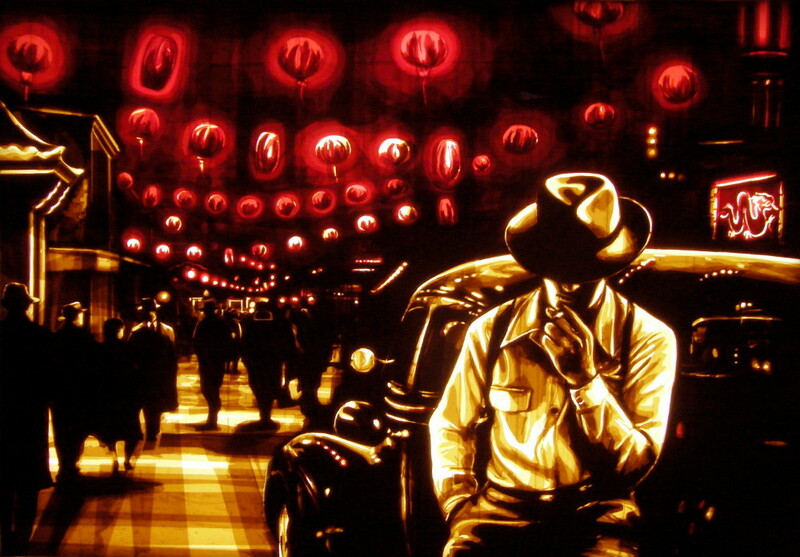 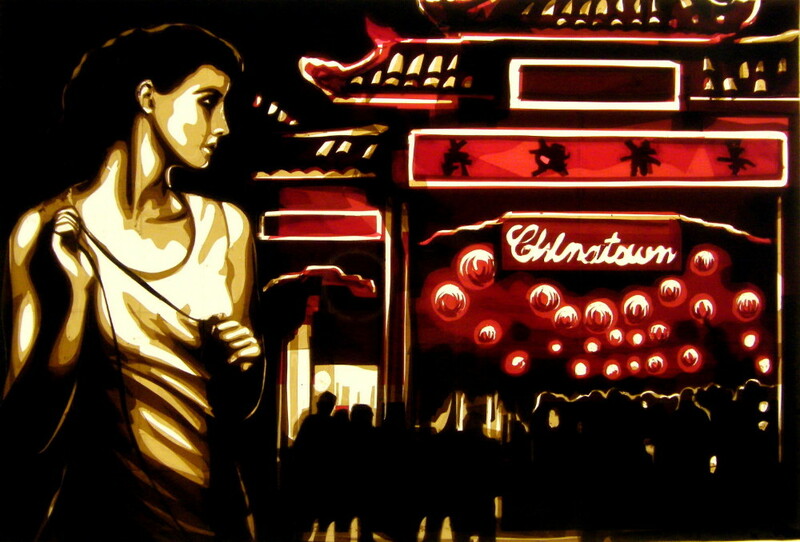 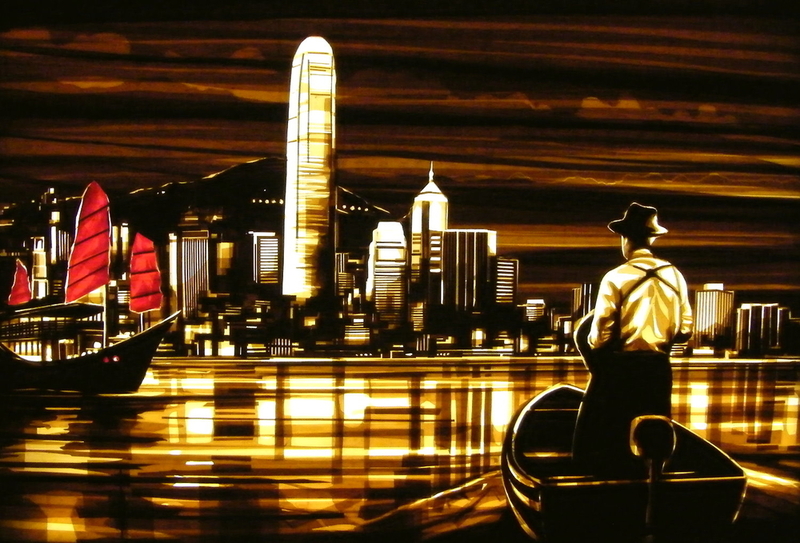 In 2012 Max Zorn was invited by the Sovereign Art Foundation (SAF) to perform live and create a beautifully intricate piece for Art Hong Kong (now Art Basel Hong Kong). 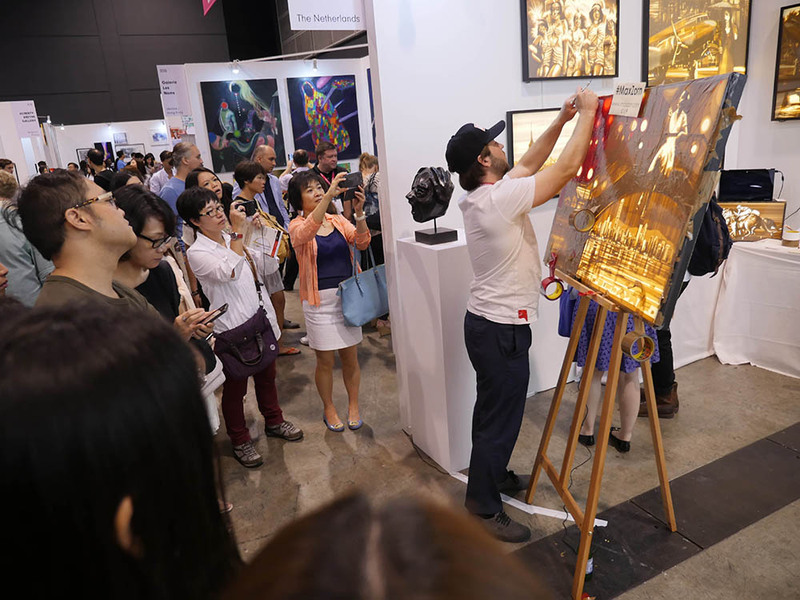 The proceeds of his work — auctioned for EUR5000 just days after completion — went to the foundation for disadvantaged children in Southeast Asia.